It’s cold and snowy again – at least here in Finland! This means it’s time to wrap yourself in a fabulous coat, put on a cosy beanie and a warm, huge scarf before entering outside. We picked up the essentials for you, they’ll keep you warm and stylish at the same time. 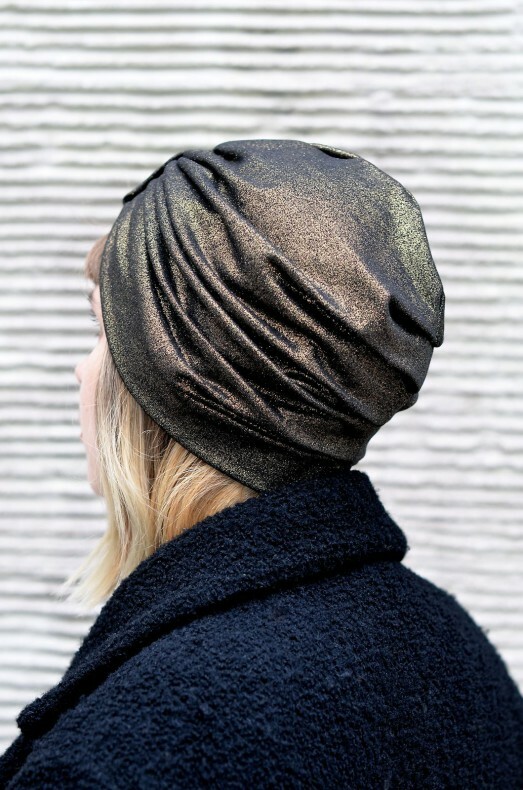 Thought turbans were just for the summer? No, no! These handmade turbans by Herné are for winter also. The material of these turbans, in numerous colour options, are made of soft cotton mixture. An easy and comfortable to spice up your look all year long! 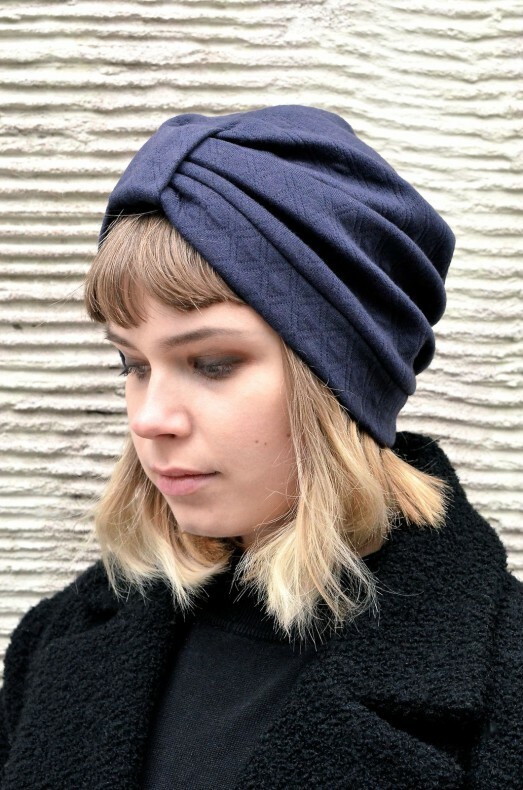 The Cousteau beanie by Uhana Design is 100% merino wool – soft and warm indeed. This unisex beanie is available in six different colours! The merino wool scarf is a must-have for all who want to avoid feeling chilly! 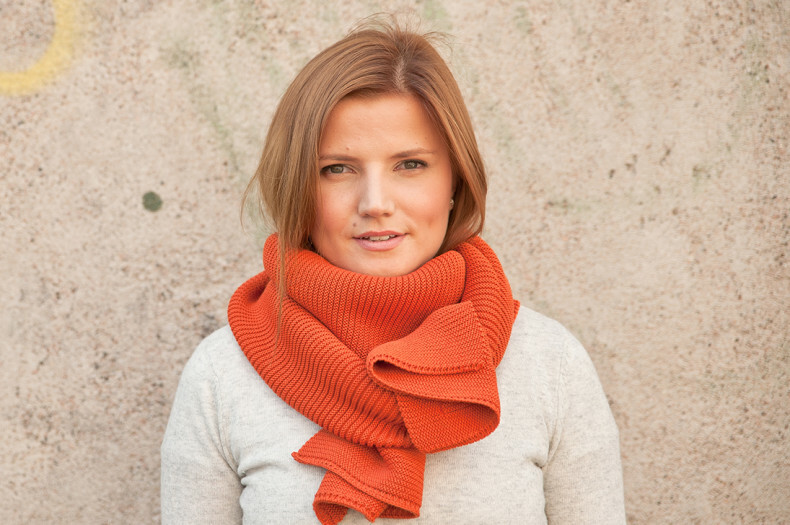 This orange scarf by Kauneve sure is a sunshine during the dark winter, right? 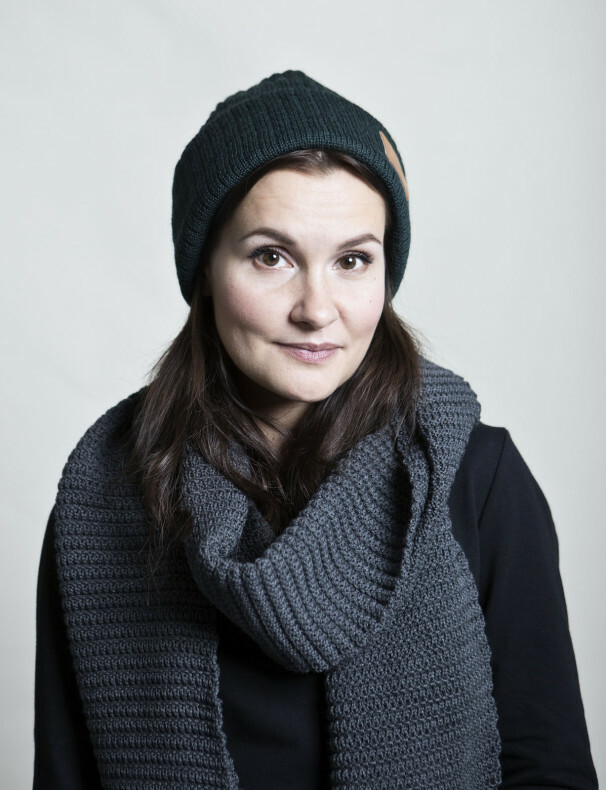 This irresistible scarf is for wifeys, hubbies, grannies, kids, all! By wearing this scarf we guarantee an extra smile to your day. 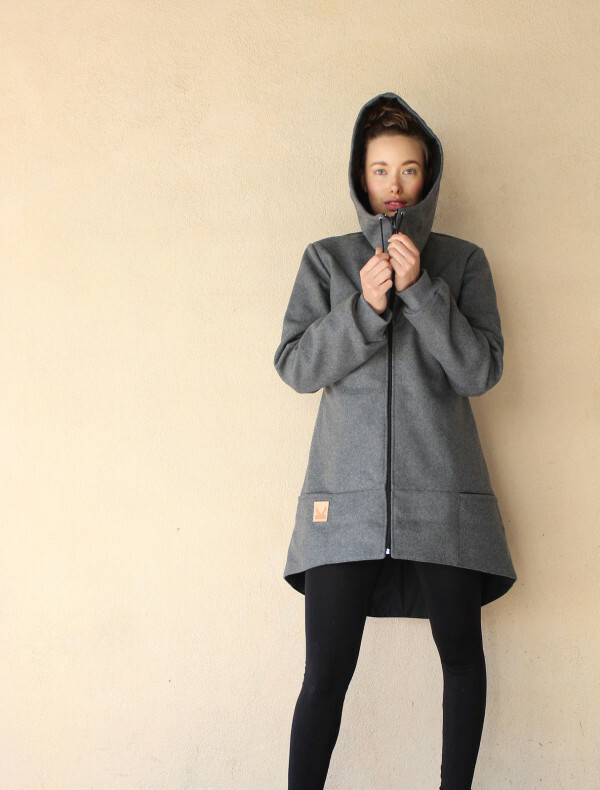 We can guarantee this Acts Jacket by KIKS is warm due to it’s made of 100% wool! Available in four different colour combinations from a stylish grey to cheerful pink. Fine shoes are your best friend during winter! 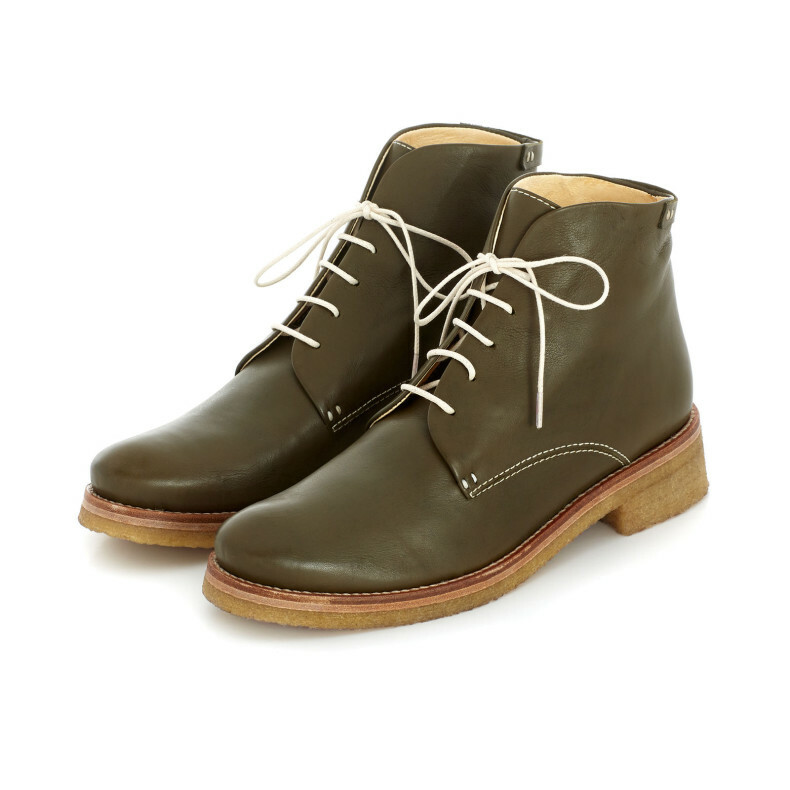 The black Hero boots or the olive-green Ola boots are a fine way to finish your looks at work or when going to a party. 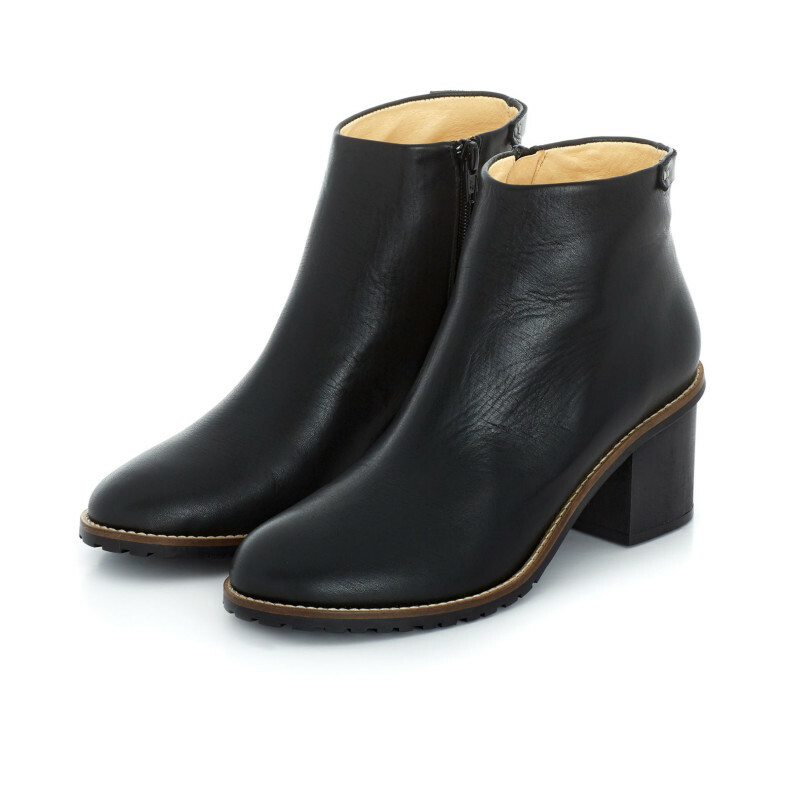 Both Terhi Pölkki shoes are made from soft vegetal leather.